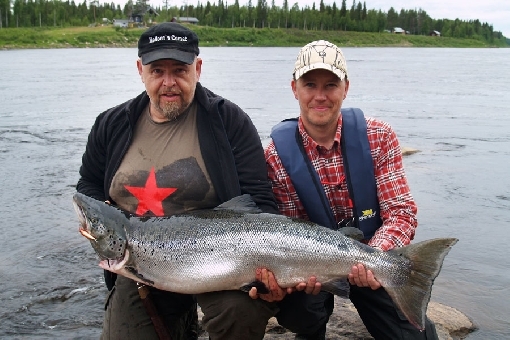 As the country with the most waters in the whole world, Finland offers diverse opportunities for catching various species of fish. As much as 10 % of our country’s surface is covered by water. 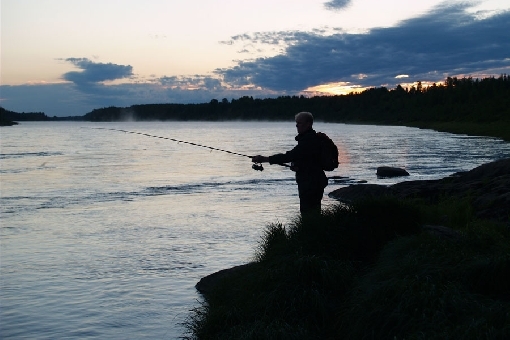 It is just as easy to go fishing on the outskirts of a city as on a wilderness lake. We wish you every success and plenty of enjoyment by Finland’s unique waters! 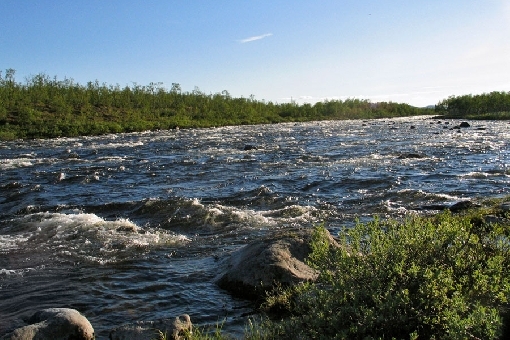 River Tornionjoki: Salmon in River Tornionjoki grow big. 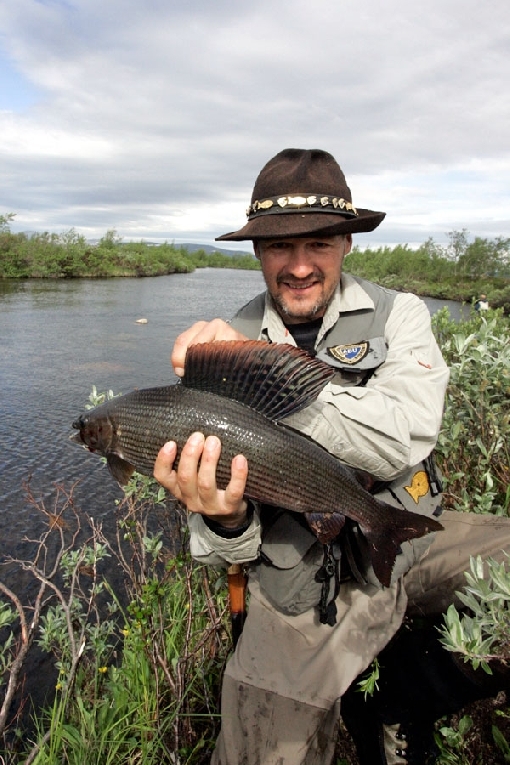 Welcome to trolling- and castingtrips to Kuusamo crystalclear waters. We have 187,888 lakes, the Finnish Lake District – the most extensive area of unbroken lake in Europe – as well as 1,100 kilometres of Baltic Sea coastline, including its archipelagos, and 647 rivers covering 25,000 kilometres. Could anglers wish for more? They definitely could. Anglers obviously also wish for those waters to be brimming with fish. Luckily, their wishes came true. In addition to being well-stocked, Finland’s extensive waters are also pristine and full of beautiful scenery that will take your breath away. Unlike crowded fishing sites around the world, Finland offers space and silence. 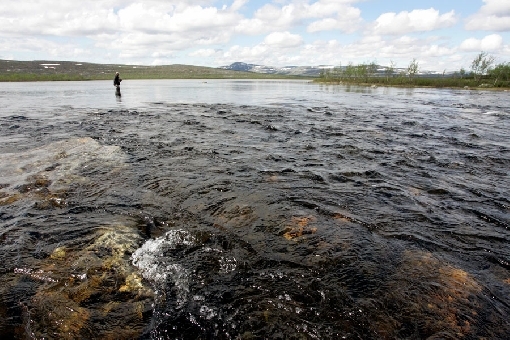 Here you can fish in your own peace, face-to-face with nature. The most common game species include the white-fleshed predators pike, perch and zander. Pike and perch can be found in almost all waters. Over a metre-long pike is no big deal anywhere in Finland. 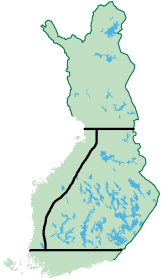 The best zander stocks can be found in the lake district of Southern and Central Finland and on the southern sea coast. Photos on the top: Jari Tuiskunen, Kimmo Pöri, Lentokuva Vallas, Jari Salonen, Veli-Pekka Räty, Ismo Kolari, Risto Jussila, Joel Lampinen and Eumer. For rod anglers, the number one species of the Archipelago Sea is pike.